Karen’s first trip to Malawi, Africa was in 2008. While working with the kids, and teaching them new sports, she saw an immediate growth in confidence and empowerment through the week and soon recognized her desire to find a way to continue encouraging kids through active play. Kusewera was created out of that passion. Her hope is to empower and educate children, giving them the support and encouragement to grow as positive individuals and become strong leaders in their communities. The Kusewera Village project in Malawi remains her current focus. 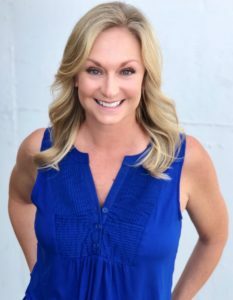 Karen is also the Director for the Sports + Lifestyle Unlimited Los Angeles office, providing sports, fitness and lifestyle models for various projects. She handles the day to day operations of the LA office along with securing and negotiating print, commercial and Influencer collaborations for her team to fulfill. Growing up, she was a 3-sport athlete playing volleyball, basketball and softball. She has continued her love for being active and staying fit by enjoying a variety of activities such as Yoga Sculpt and weekend hikes! Karen believes in women empowerment, lifting each other up, and making sure she has strong, confident, loyal and compassionate women around her. A favorite saying – Make sure you know who is in your boat. Are they rowing with you, or in the back poking holes? See below for just a few of the amazing people in Karen’s “boat” with her on this journey. 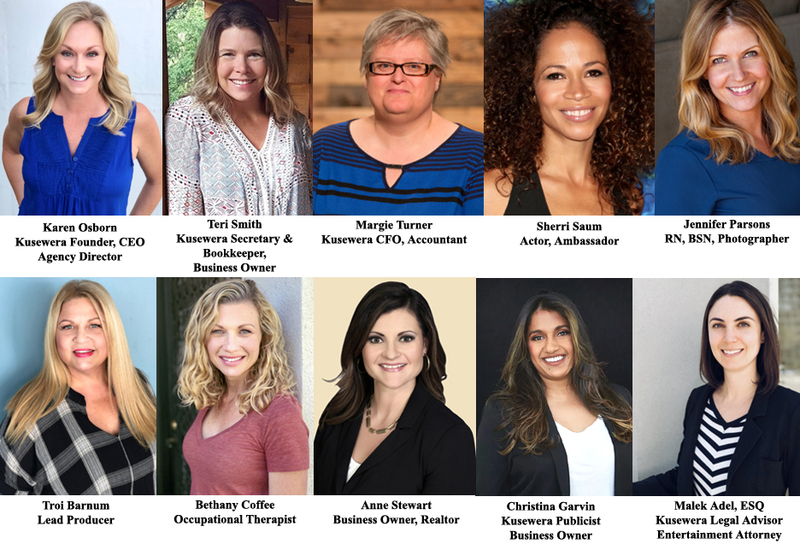 We are blessed to have a great U.S. team of female officers and board members, along with other key volunteers that help guide the operations, efficiency and vision of Kusewera.